Netball is a nightmare for your feet. Arguably the sport with the most dynamic impact on your lower legs, netball has the intense movements of basketball, the short sprinting of hockey and the rapid stopping and changes of direction in you need in squash. It’s so crucial for netballers to wear specialist footwear. Unfortunately, cross trainers and runners just don’t have the support for lateral movement that you require. Not even tennis shoes have the side support of a quality netball shoe. Netballers need a firmer, sturdier shoe to provide greater support. The simple, straightforward motion of running is easier on the feet and ankles than the jumping, pivoting and stopping motions of netball. The rapid changes of direction require power, speed, agility and stability. 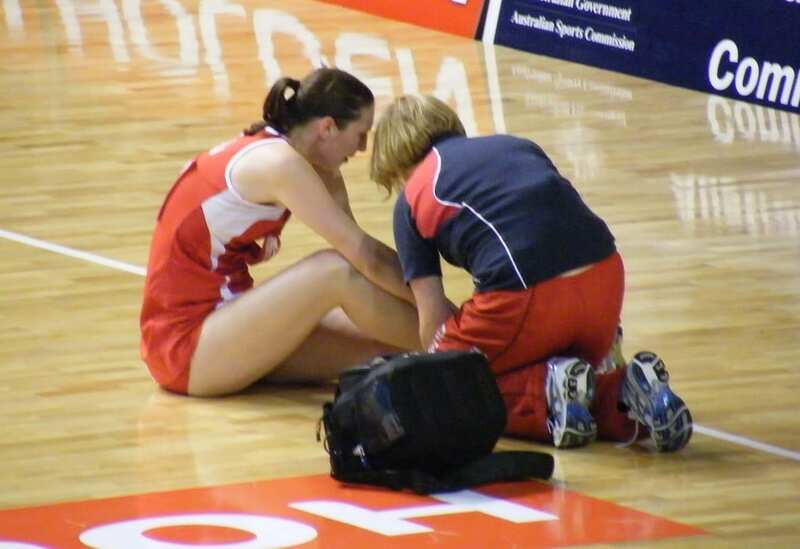 Ankle and foot injuries are more common amongst netballers than almost any other sport. Whilst much of this can be put down to bad luck, poor footwear choice is often a major contributor. Apart from your netball shoes, your natural lower leg mechanics have a big impact on your chances of injury. Orthotics can correct over or under pronation and add to the support of a great netball shoe. Take the time to consult with your physio or podiatrist and ask for an assessment. A really snug fit can overcome a number of potential injury dangers. Just as loose shoes can lead to ankle injuries, tight shoes can increase your chance of blisters and transition stress to other areas of your lower leg. Remember to wear netball specific shoes to training. The temptation to wear your joggers or running shoes to netball practice can be a dangerous habit. The snug fit and light weight gives a greater feel, but the lateral support of your netball shoes is needed for any vigorous agility exercise. Choose a style that prevents the instep of your foot from slipping outwards. To counteract this, your shoe also needs to hold the court on the outside to allow you to stop and start in quick succession. The midsole is crucial in a netball shoe. You need similar levels of shock absorption to regular running shoes, with increased bounce-back qualities to improve your jumping and change of direction. It’s so important to measure the feel by attempting similar motions that your would perform on court when you try a pair on. Look for a firm upper to cope with the shock of side to side movement. A strong, hard upper sole is a good sign. This helps to prevent wear and tear from concrete or wooden courts, improving the durability of the shoe to allow you to squeeze out a few seasons, instead of just one. The sole should be low and on the firm side, to help keep your closer to the ground. This improves your feel, allowing you to disperse your centre of gravity when stepping or stopping. A higher sole increases your risk of rolling your ankle. If you’ve had ankle sprains in the past, a lower midsole is the pick for you. The outer sole of a quality netball shoe is made with a highly durable rubber compound. This ensures a longer life than softer rubber running shoes and better grip on both indoor and outdoor courts. Most netball shoes are made from rubber and materials that do not mark. This is a good consideration for those playing on indoor courts. Cross trainers, joggers and even some basketball shoes are more likely to leave marks. Netball shoes are best fitted with a firm feel across the whole width of the shoe. This minimises rubbing and with less movement within the shoe, you’re sure to keep blisters at bay. If you are playing multiple games in a day, or playing at weekend carnival, a snug, close fit across the width of your shoe will save you hours of pain. The length of your shoe fit is a different proposition. You’ll need at least 1 cm between the end of your toes and the end of the shoe; this allows for the stop start motions of netball and again reduces the chances of blistering/calluses on the toes. Don’t forget about your strapping, ankle braces for netball or orthotics. If you wear any of these, make sure you test your shoes with these additions. You might need to go up half a size. If you have full length orthotics, you may need removable soles – keep this in mind! Shoes with leather in the tongue and upper will last longer and give better support. Mesh tongues and synthetic uppers are lighter in weight and breathe more effectively. A strategic combination of both makes up the better quality shoes. Make sure you wear a thick sock, or consider two pairs if you like the breathability of a thinner fit. If you’re playing several games in a day or competing in a weekend carnival, try to pack a pair of socks for each game. It’s best to keep your feet and shoes as dry as possible. Any moisture can lead to blisters or irritation. The choice of a new netball shoe can be daunting but overall it comes down to what fits and feels better for you. 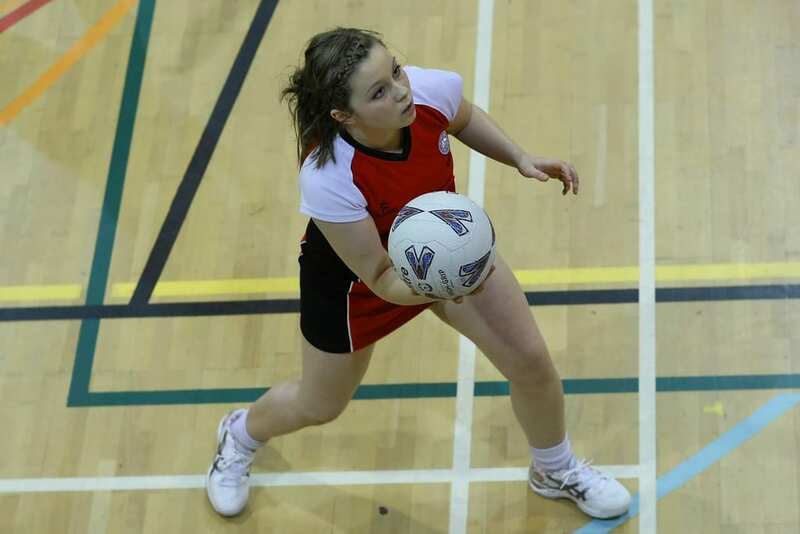 If you have any questions at all, get in touch with one of our netball experts. Mark, Dean and the team have years of experience sourcing the best quality netball shoes and matching the best style to suit your foot. Browse the selection of high quality netball shoes online. 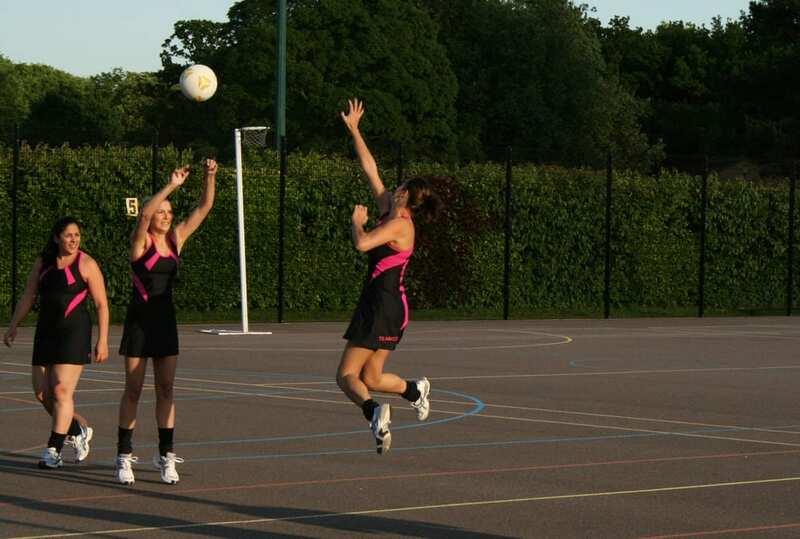 We offer the range of the best netball shoes, all of which are carefully sourced to suit the characteristics required to maximise your safety and performance on court. Pick out a pair to suit your foot and your price point. Order online and give them a work out in the lounge room at home. If the fit is not perfect, send them back straight away and we’ll have another size back to you in a jiffy.